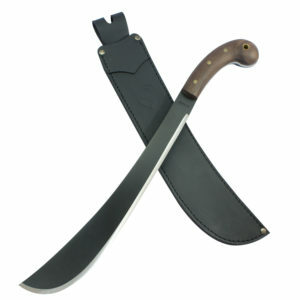 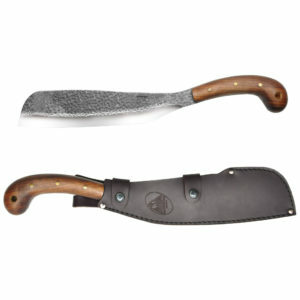 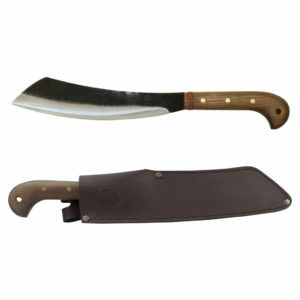 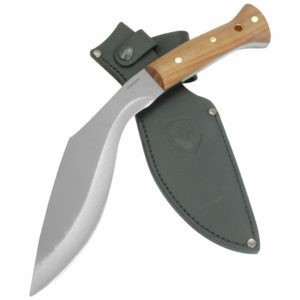 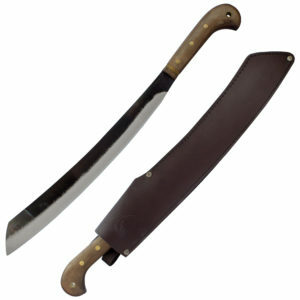 1075 HC Steel Panga style blade with satin blasted finish. 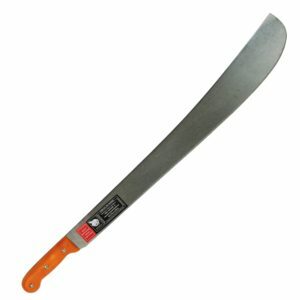 Primary grind established at factory but may require further sharpening for fine edge. 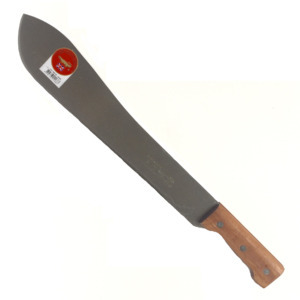 Primary grind established at factory but will require sharpening before first use.